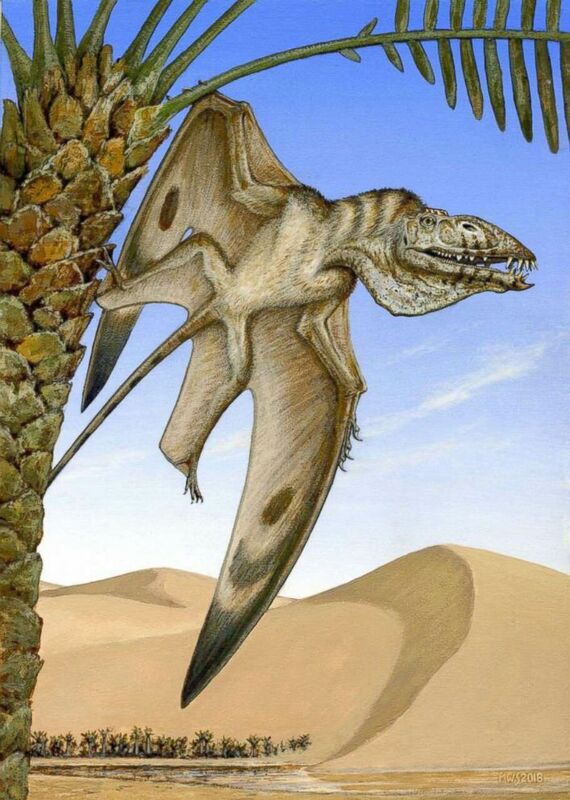 Paleontologists have found rare winged-reptile fossils, and 3D technology has helped them to study the pterosaur in "exquisite" detail. While pulling themselves over a sandstone ledge adjacent to a precarious cliff the researchers saw delicate bones in the rock at the site known as Saints and Sinners, which was excavated over a period of several years, according to Britt who's studying the fossils. The bones belong to the pterosaur, or winged reptile, which is named Caelestiventus hanseni, according to Britt. This particular species isn't a bird or a dinosaur but it has wings that are 5 feet long, Britt said. 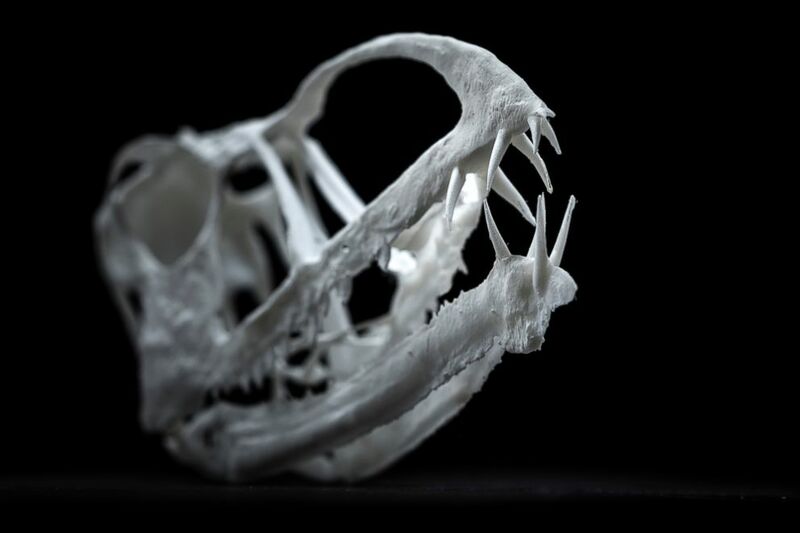 A 3D printed model of Pterosauria Skull. “Using software called Dragonfly, we identify the bone on each slice in a process called 'segmentation,'" Britt said. "This software gives us 3D images which we can view on the computer or print out using a very high-resolution 3D printer." The dramatic improvement of the 3D printer has given them the ability to print "exquisite details," according to Britt. The pterosaur fossil dates "back more than 200 million years," according to a statement from BYU. An artists impression of Caelestiventus hanseni. “We will continue to study them," Britt said, "and they will be on display in the near future."